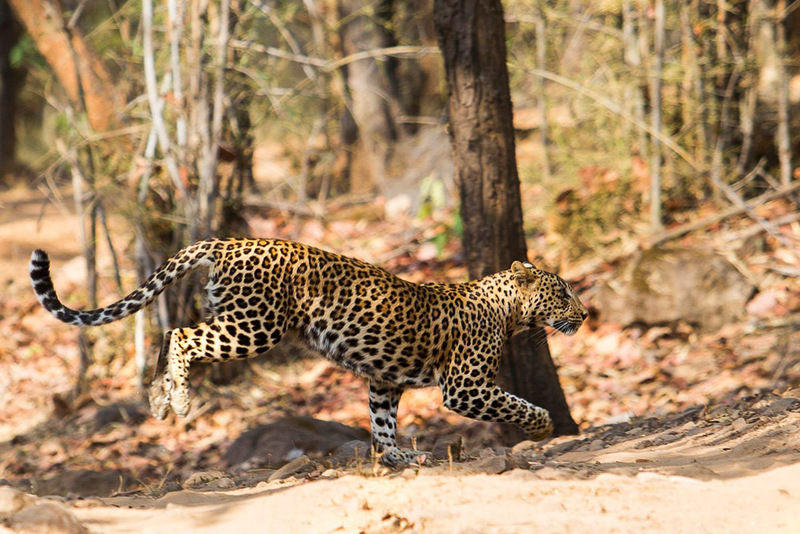 It’s second Sunday of the June,2014 and we are into our last safari of this season in Bandhavgarh. Time eight minutes to nine, sun is getting a little harsh but still harsher is the realization that we are going to end the season on a very dry note. 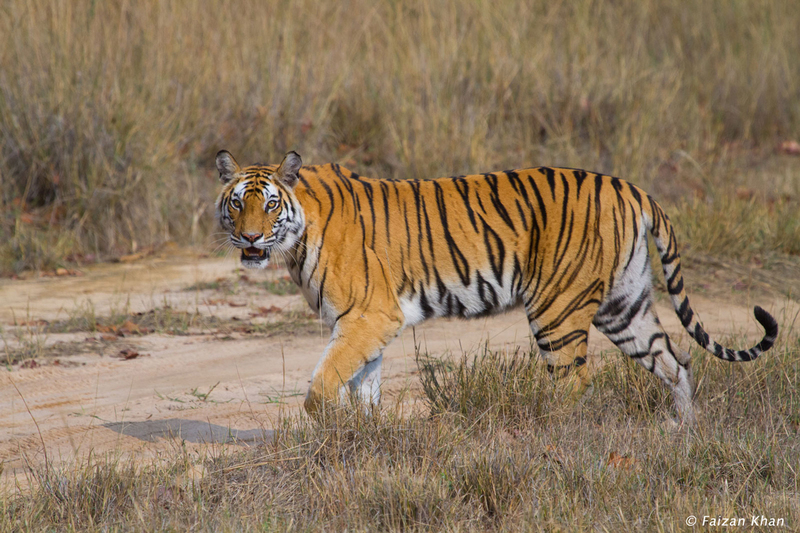 We have been able to manage just three tiger sightings in the last five safaris despite setting ourselves the ambitious goal of photographing Kankati, the star tigress of Bandhavgarh & her three young cubs. To add to the desperation is the fact that out of these three sightings only one can be called “decent” from a photographers point of view. 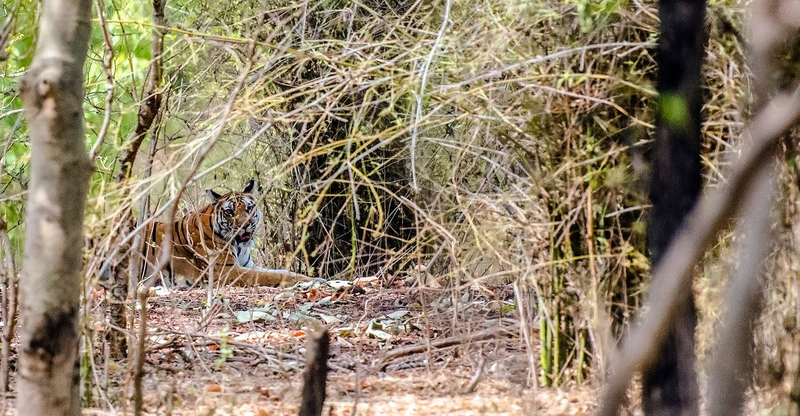 Desperation is at an all time high, eight minutes and this is going to be the worst of my last eight outings in as many years in Bandhavgarh, i said to myself in utter disbelief, the place has never been this unkind to me. Akash is trying to break the gloom. He is singing, cracking jokes and telling us some real mouthwatering food specials from Indore, his native place but anyone is hardly interested. Everyone knows what is missing. Akash gets up(he often does this during a safari) and stands on the front seat of our moving jeep, throws his arms towards heaven, shouts loudly a`la Shahrukh – “hey maa Kankati darshan dooo……”, turns dramatically towards his left as he completes his exhortation and almost immediately sinks into his seat. Next moment he is almost begging the driver to stop; “Tiger, tiger…”whispers he but no one is ready to take him seriously. However, soon everyone realizes he is not joking. Shraddha gets up and scans the area with her binoculars as the gypsy screams to a halt. “Yes,it is”, she says, I and Saptarishi can’t believe this. As in life, You cannot simply ask for and get it in the wild. But here, it is- Kankati the mother, walks in almost from nowhere. As the ritualistic clicking starts, i’m on a different plane-So did mother nature actually heeded our desperate pleadings? How can Akash say and almost immediately get it? this cant be sheer chance. Is this what you call supernatural? The jungle speaks to me because I know how to listen -Rudyard Kipling is so true. दिल से मांगो तो यारों….. 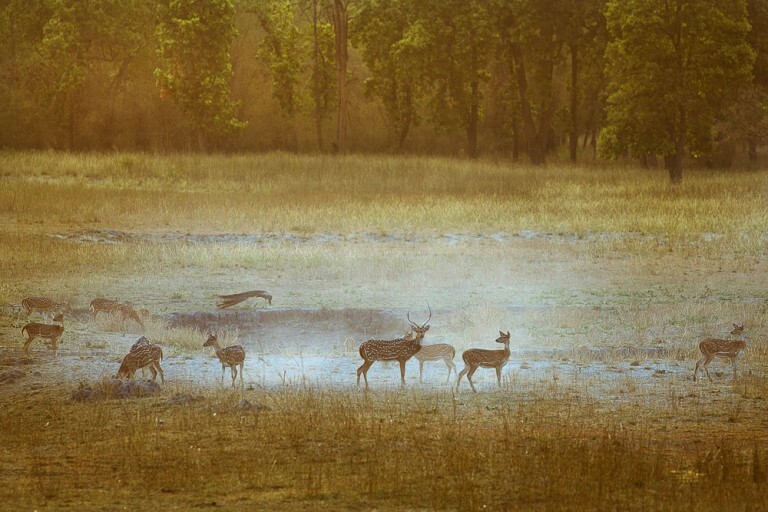 This may not be the “bestest” of my wildlife photography moment but this definitely will remain the most treasured one.